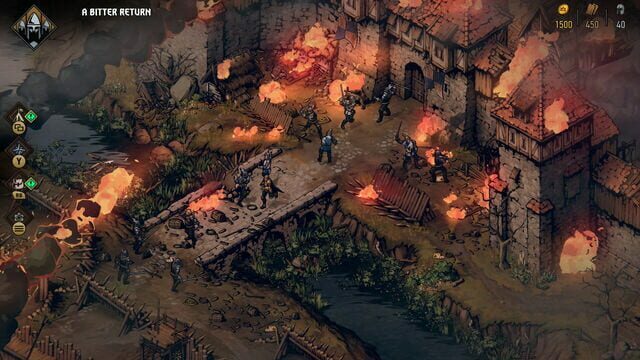 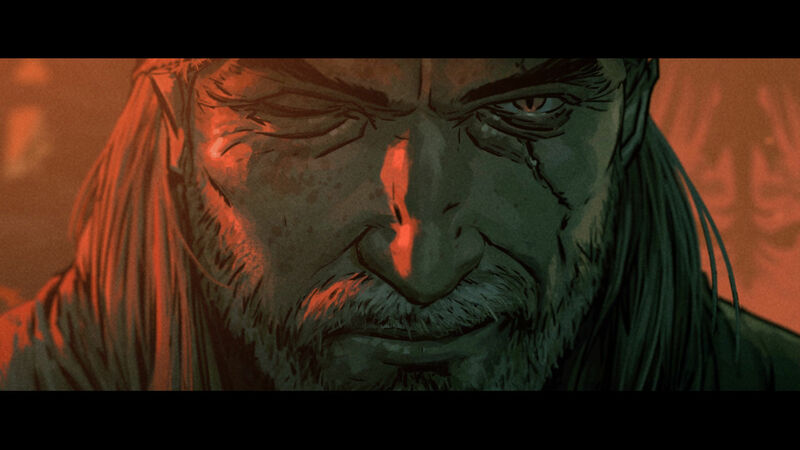 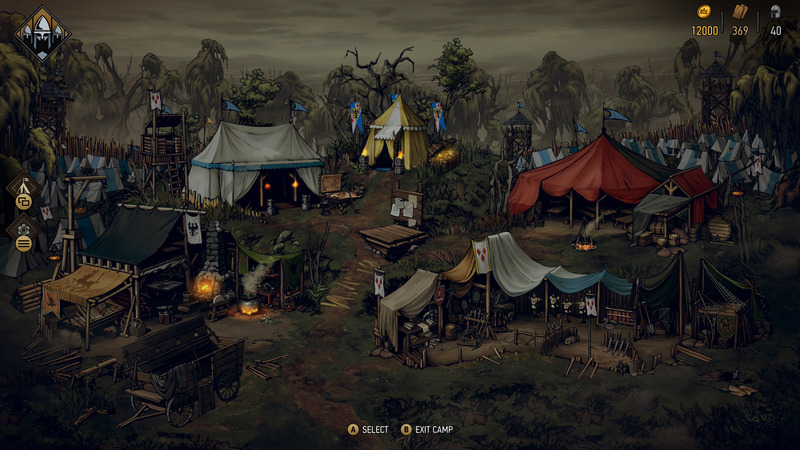 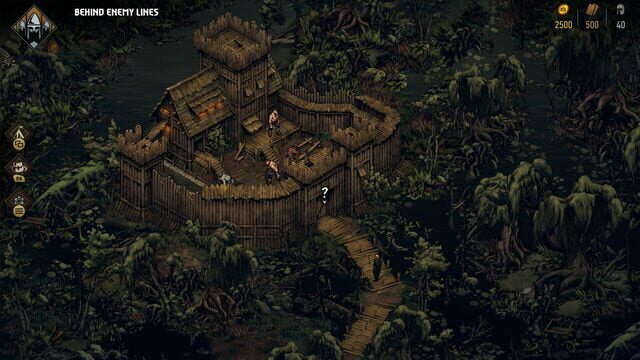 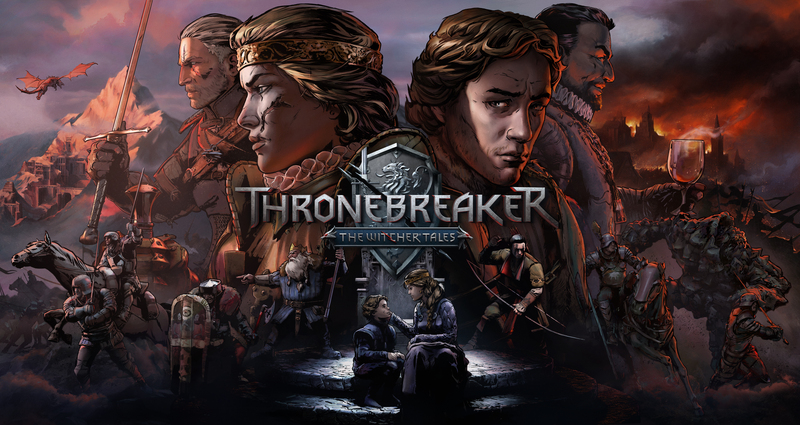 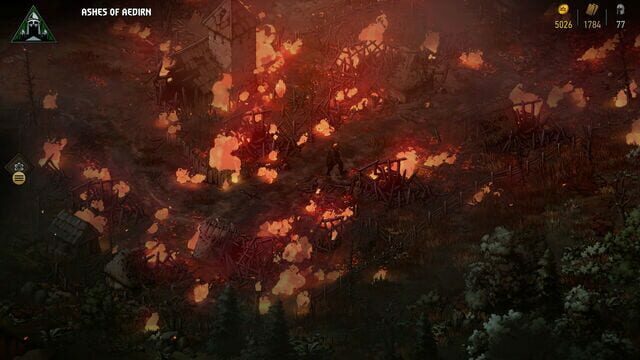 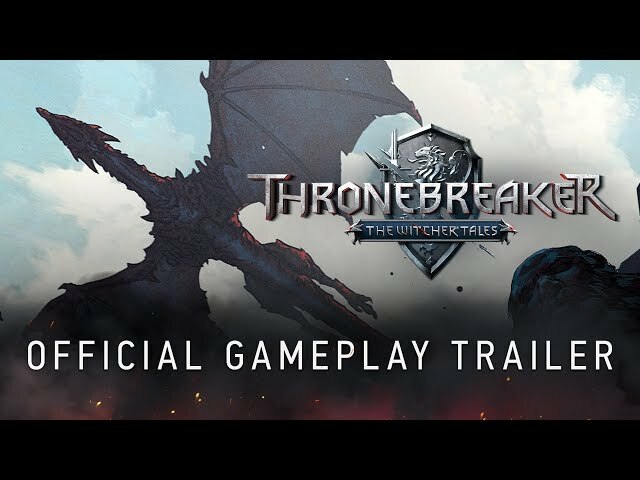 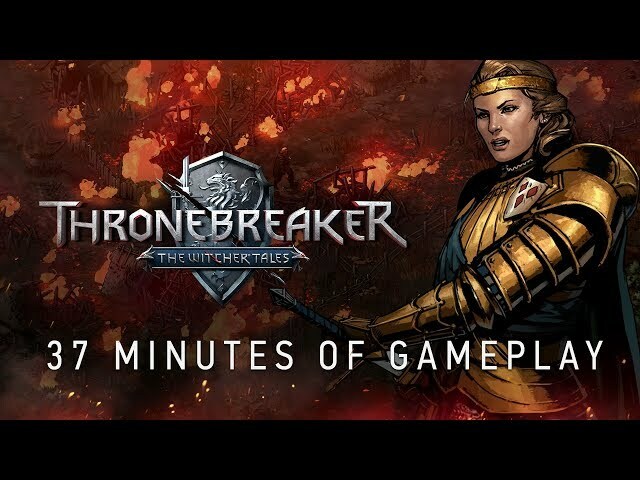 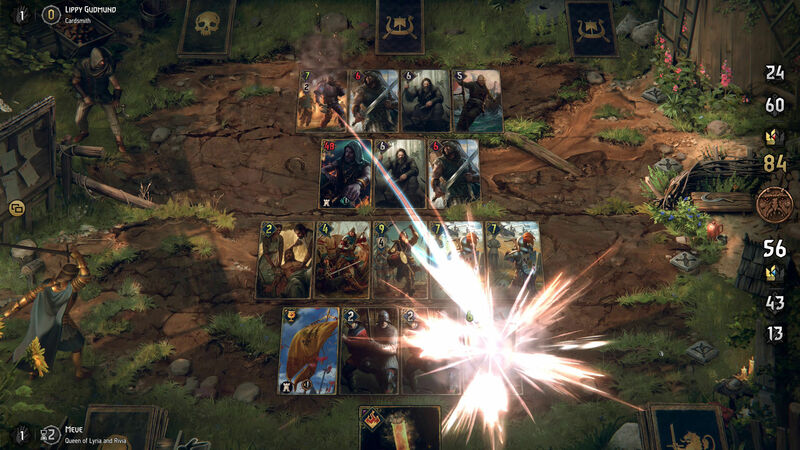 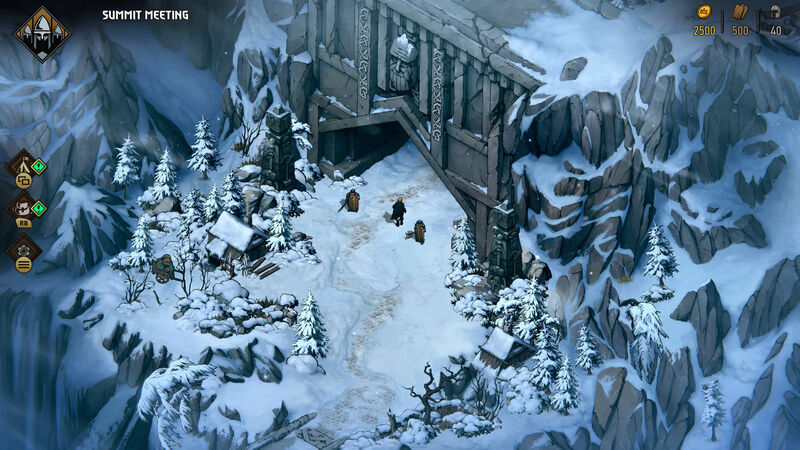 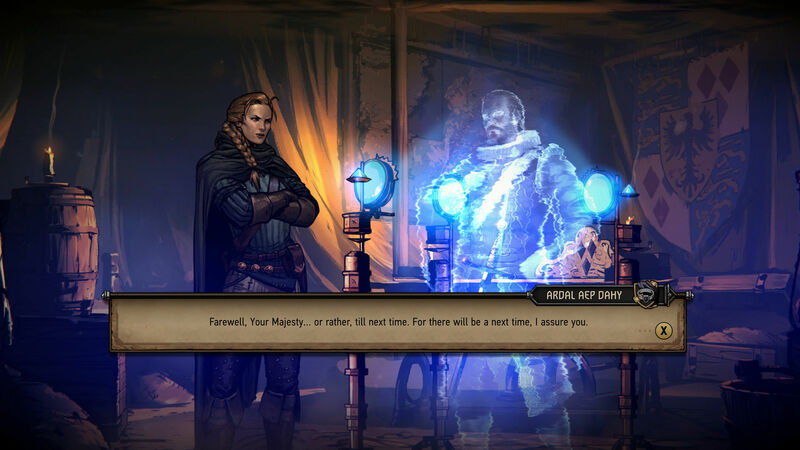 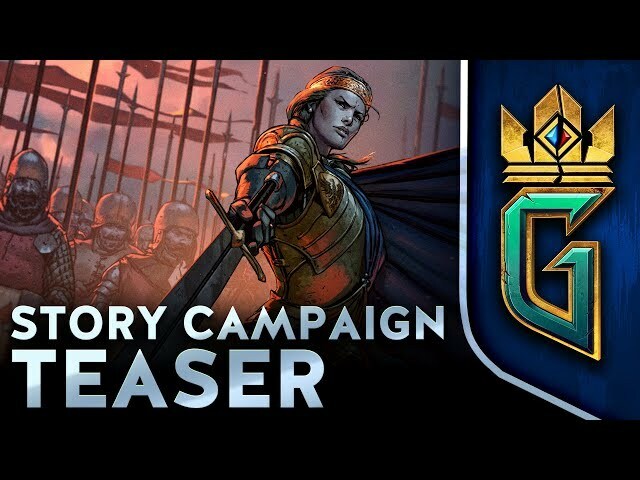 Thronebreaker: The Witcher Tales is a very rare deck building RPG. 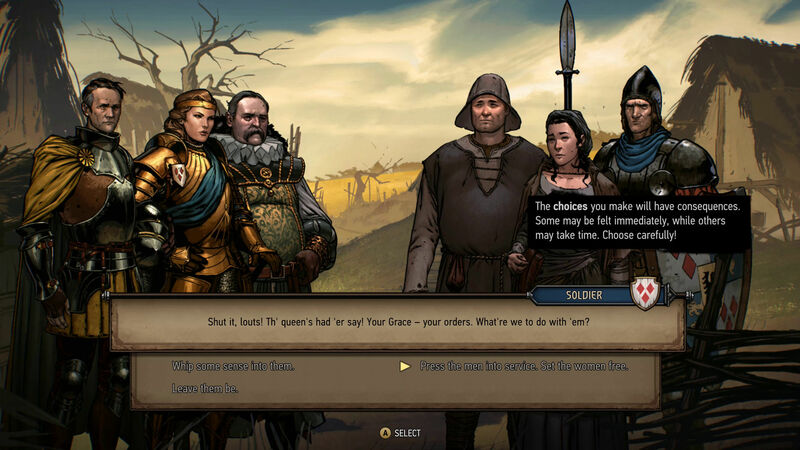 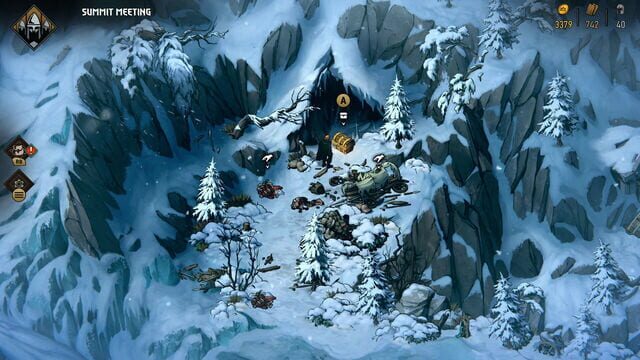 The game’s temporary exclusivity to GOG certainly hasn’t help at release. 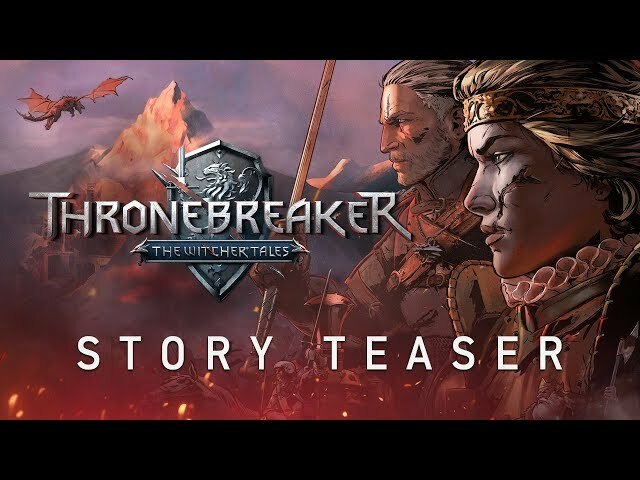 Yet the game's story, aesthetics and solid gameplay mechanics push it to way above an average game and in to a worthy spin off of the Witcher franchize. 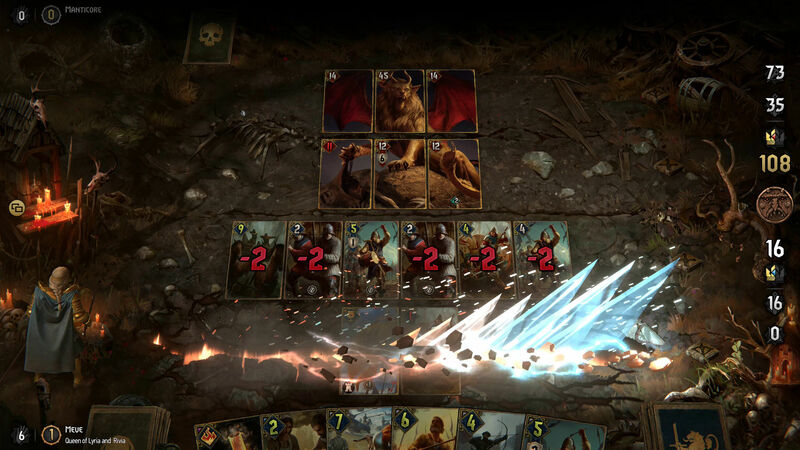 A deep deck building mechanics. 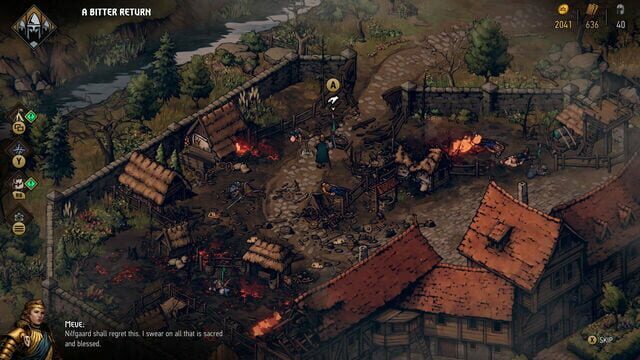 Battles in side quests and side missions can get repetitive.